As grounds maintenance experts, we understand as much as anyone that guttering can easily become blocked by debris, leaves and grime that collects in stagnant water. Our team are able to clear guttering to enable rain water to flow as it should. By clearing out full or blocked guttering we can help you to avoid serious problems associated with the blocking of gutter openings such as damp. 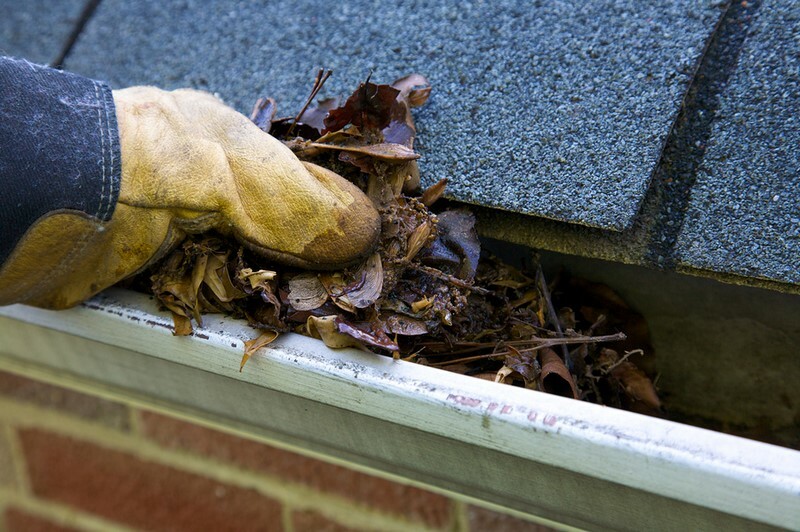 Our team follow strict health and safety regulations and will ensure that your gutters are fully cleared of debris when they leave. You are invited to contact us directly by telephone, or you can email us directly or use our contact form for a prompt response.